The electrical & electronics (E&E) industry in Malaysia has always been a significant contributor to the country’s exports and employment efforts, according to the Malaysian Investment Development Authority (MIDA). Spearheading this growth is the semiconductor sub-sector – the leading contributor to the high-performance exports of the E&E industry. In 2016 alone, the electronic components sub-sector became the second largest marketplace with approved investments of RM3.9 billion (bn). For comparison, IBIS World reported the 2017 Global Semiconductor & Electronic Parts Manufacturing market rakes in a whopping US$540 bn in revenue. The growth can be attributed to the global demand in the usage of mobile devices, storage devices, optoelectronics and embedded technology. In supporting the ever-growing semiconductor industry, Seremban-based Exis Tech Sdn Bhd specialises in the design and manufacturing of automation solutions, particularly test handlers. With more than 15 years of knowledge and know-how, Exis Tech aims to offer the most affordable solutions to the industry whilst remaining competitive in terms of performance when it comes to Back-End Test Equipment. Its core business includes design and manufacturing of machines and equipment catered for the testing segment of the Semiconductors and Automation industries, for both the local and overseas markets. 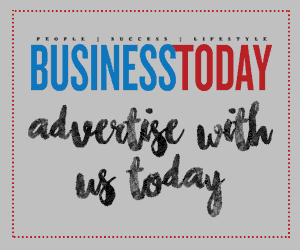 Staying true to its tagline of “Embrace Innovation, Engineer Perfection”, HL Lee, Chief Executive Officer of Exis Tech, speaks to Business Today on his take of the semiconductor industry and what the future holds. The semiconductor industry is fast-paced, with opportunities aplenty. It is also one that experiences rapid changes. To be a leader, industry players must be innovative in design; distinctive in performance; and competitive in price. This is the very area that Exis Tech thrives upon. “When we first started, the challenge was getting established semiconductor companies to use our services; essentially to provide support and retrofitting services for handlers. As machines age, they require more servicing and oftentimes, a third-party company can do it faster and at lower price-points. This was the main thrust of our company’s value proposition,” says Lee. Since its inception in 2002, Exis Tech has managed to keep up with the pace of change, thanks to its innovative engineering teams. Over time, the company slowly moved into the design and production of modules and retrofit kits. He further opines that Exis Tech’s larger competitors face challenges when it comes to producing highly customised machines, which may encounter multiple specification changes, even during the production process. “From new types of chips to the evolution of discrete packaging, we needed to evolve very quickly to keep up with the industry and our competitors. Compared to our market rivals who are mainly large multinational corporations, Exis Tech is relatively smaller; therefore, we can operate as a more agile business entity. We are able to make these changes more quickly, and thus offer a shorter lead time to produce those machines,” shares Lee. Aside from hiring experienced engineers, the company has also benefitted from technology transfers by way of joint ventures with multinational corporations throughout the years. The company’s unprecedented growth in the semiconductor sub-sector has been both rewarding and challenging. Lee shares that it is facing a different set of challenges now with its larger installed customer base. “As there are more players in the market, prices will have to be lower, while maintaining or improving overall performance. 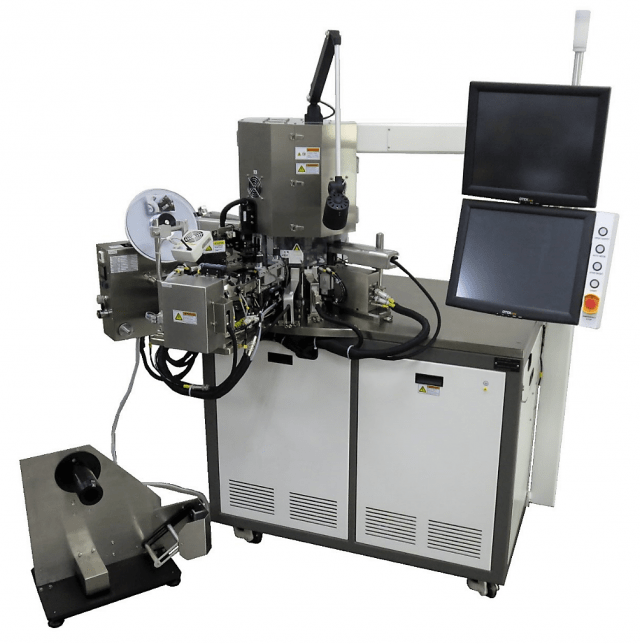 We are fortunate to gain the trust of major local Outsourced Semiconductor Assembly and Test (OSAT) factories, such as Inari Amertron Berhad who are the main sub-contractors for Avago Technologies – a global Integrated Device Manufacturer (IDM),” he adds. According to Lee, the company is currently looking to spread its wings to North America, Europe and Taiwan. He believes that it is all about focus and getting a foot through the door. 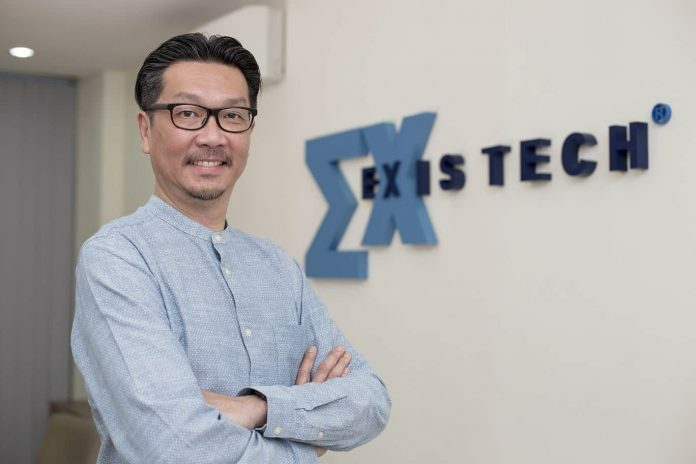 Through the Malaysia Digital Economy Corporation’s (MDEC) Global Acceleration and Innovation (GAIN) programme, Exis Tech hopes to do just this. In aiding its aspirations to penetrate the above markets, Exis Tech is continuously evolving along with the industry. The company will see more changes in 2018 as it will be venturing into automation systems for the medical field, with elements of artificial intelligence (AI) and robotics. “There will also be more collaboration with our European and American partners in terms of technology sharing and transfers,” Lee concludes.